Sales of hand sanitizers and facial masks, as well as health products, spiked last month amid influenza season, industry data showed Tuesday. According to the data by discount store chain Lotte Mart, sales of facial masks jumped 15.6 percent in the Dec. 1-30 period compared to a year earlier. Sales of health products known to improve the human immune system such as Korean red ginseng jumped 15 percent on-year during the cited period, the data showed. Ticket Monster, an online marketplace, also said sales of facial masks and alcohol-based bacteria hand cleanser jumped 51 percent on-month and 10 percent on-month in December, respectively. 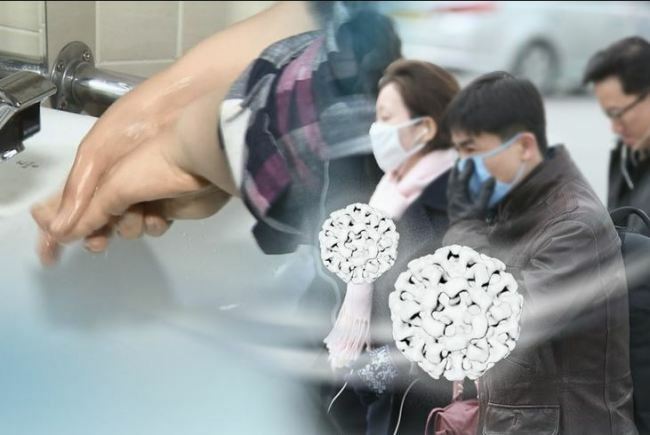 Health authorities have issued warnings about the fast spread of influenza this season.